I read this article and found it very interesting, thought it might be something for you. 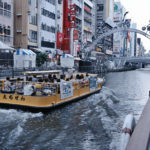 The article is called 7 Things To Do In Dotonbori and is located at http://trip-n-travel.com/listicle/9237/. When you go to Osaka, going to Dotonbori is the most natural thing to do. The sights, sounds and smell of this place will surprise and captivate you. 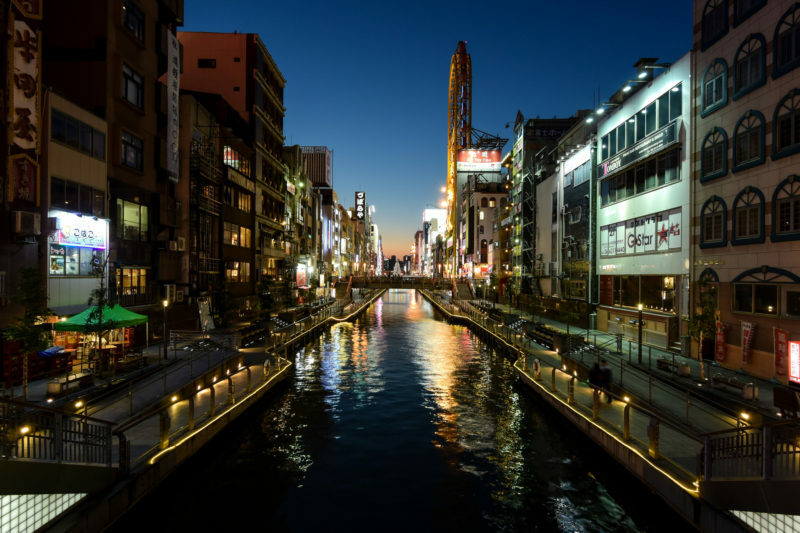 The neon lights that shines in the night and the many attractions that you’ll find within Dotonbori is bound to be a wonderful experience that you’ll never forget. They say that you haven’t been in Dotonbori unless you’ve seen the Glico Running Man. This is one of the most iconic landmarks in Dotonbori and many people like to take pictures with him as proof of their visit. The giant athlete has been a symbolic landmark since 1935 and served as a mascot for the Glico Candy Company. Fugu is also known as “pufferfish/blowfish” which is a poisonous fish that can be deadly if eaten without proper preparation. 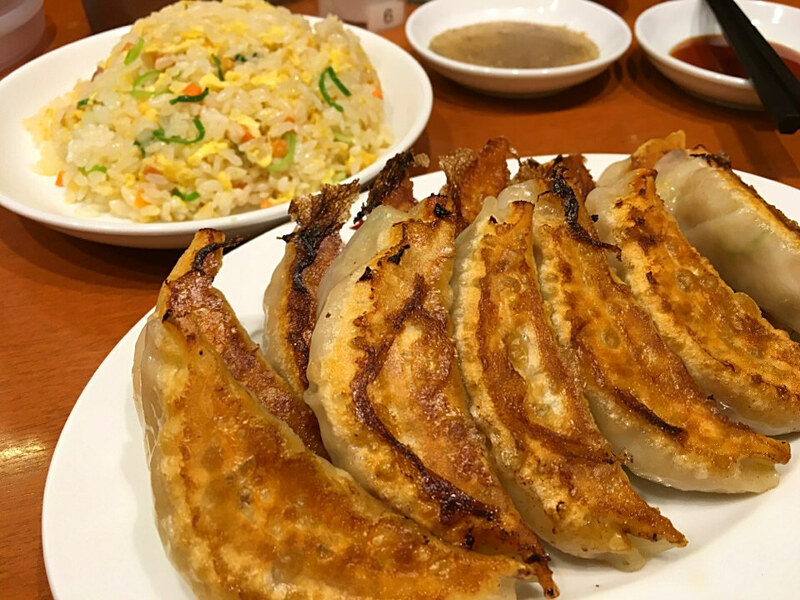 Believe it or not, Fugu has been part of the Japanese menu for hundred of years and although this fish is considered dangerous, it is also a delicacy. 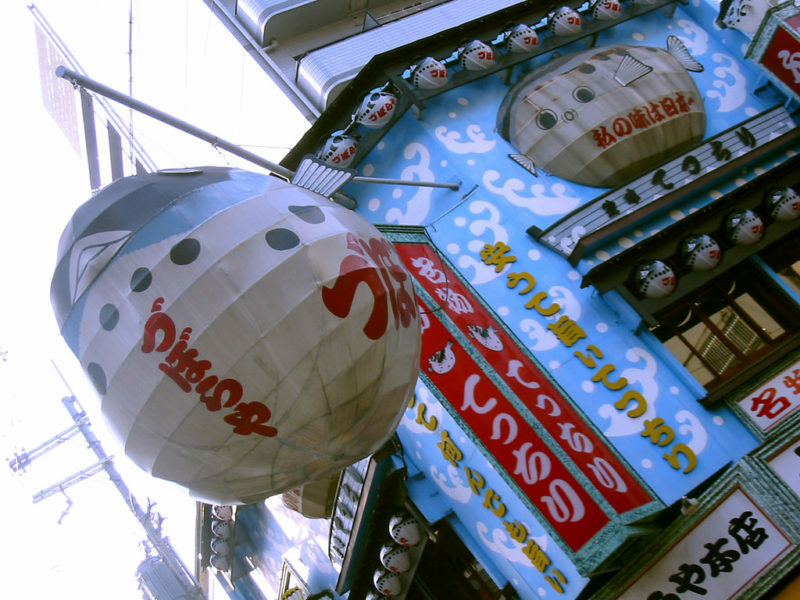 Zuboraya is a famous restaurant in Dotonbori that specializes in Fugu dishes. Just like everything in Dotonbori, you’ll easily identify the Kinryu Ramen shop when you see a dragon perching on top of a store. The so-called “Golden Dragon Ramen” is quite popular with the locals and tourists who visit the city. This restaurant is open 24 hours so be sure to stop by whenever you feel like eating delicious ramen. 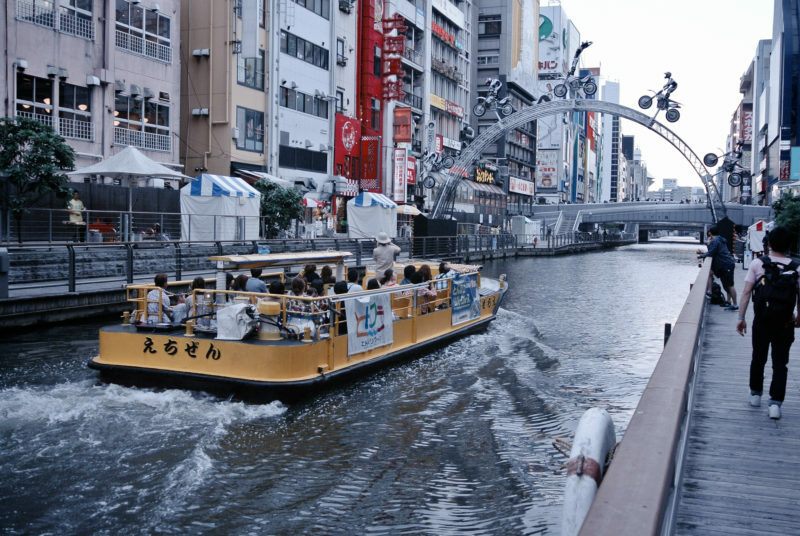 Riding the boat along the canal in Dotonbori especially during the night is a pleasurable and memorable experience. 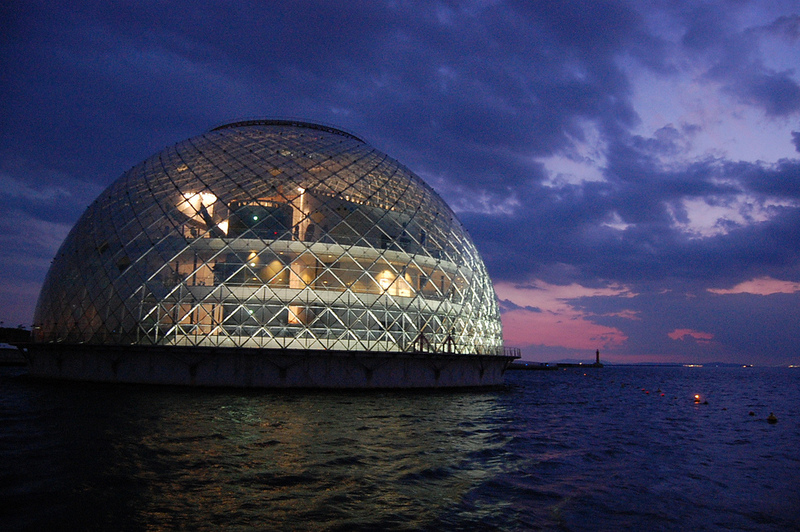 For ‎¥‎700 you can enjoy a 20-minute cruise while looking at the neon lights that covers the city at night. 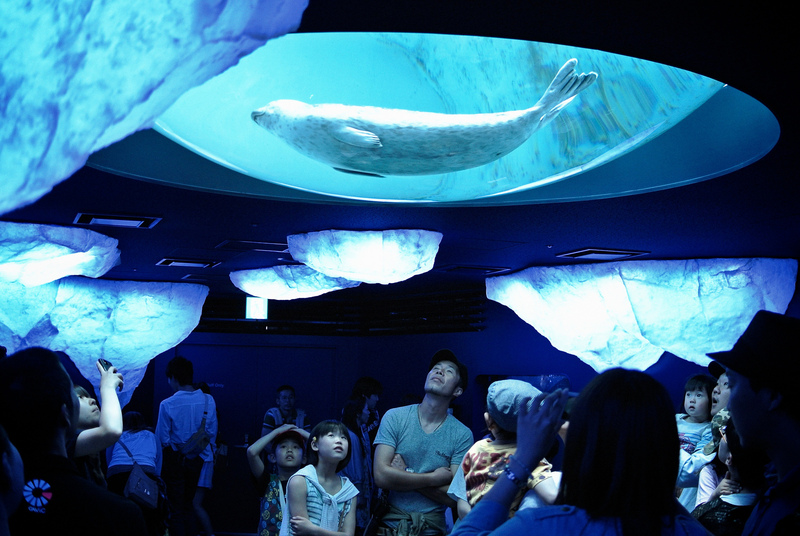 Your guide will tell you some stories about the city but unfortunately, it is only in Japanese. 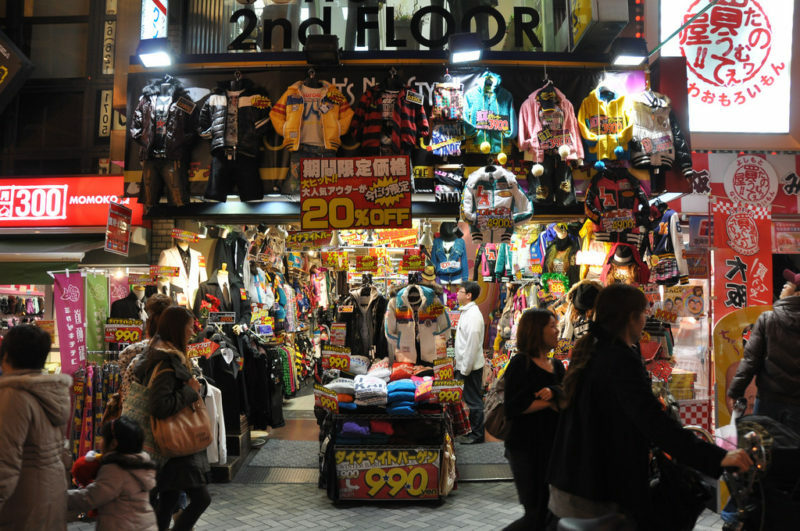 Although many consider Shinsaibashi as the ideal place to go shopping in Osaka, Dotonbori also has plenty of great shops if you know where to look. There are a lot of shops in the area that offers “Limited Time Discounts” that goes up to 70%. 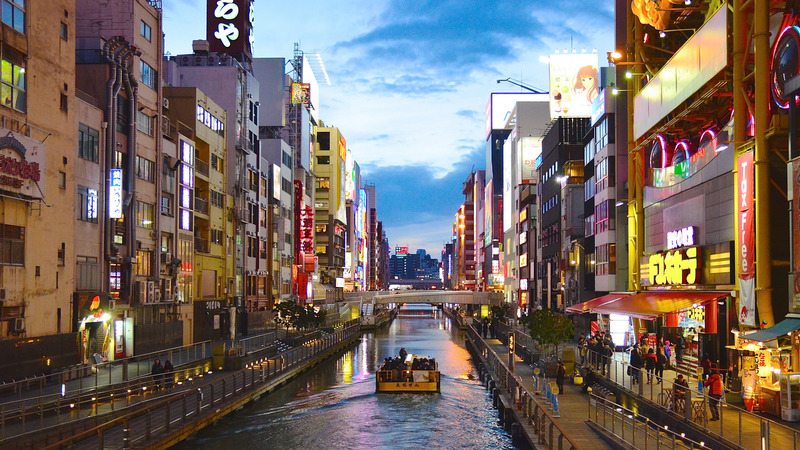 if you love shopping and love to get great discounts, then head towards Dotonbori shopping street and try to find souvenirs for your family and friends back home. Within this very lively city lies the Hozenji Temple. It houses the famous Moss Covered Buddha that is said to convert anger into salvation and brings about good fortune. Whenever people pray to the deity, they make sure to splash some water onto the statue to maintain the moss that grows on it.